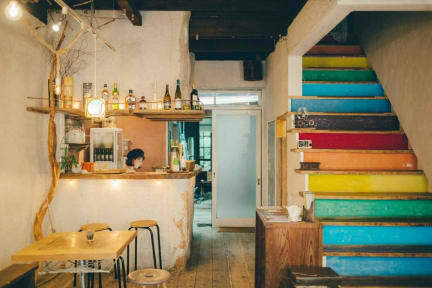 Probably the best location to stay in Tokyo. The location is amazing, the garden is so beautiful and the staff so friendly :-) Just perfect. I've already stayed in this hostel in 2012. 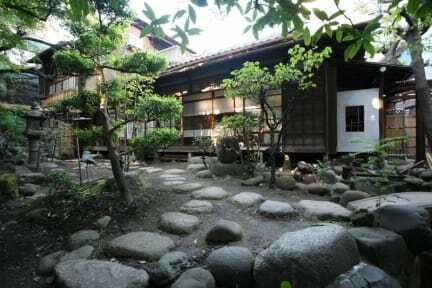 Back then I wanted to stay in a ryokan, so I was very happy to have found toco heritage hostel. I stayed over in the female dormitory, it was so wonderful, with much space and an own balcony for this room. I loved it and will stay there again.